According to studies from the University of London and University of Porto, hearing a human yawn can trigger a yawn in response from your dog. This points to dogs belonging to a small group of animals that are able to display empathy, similar to chimpanzees. In the University of London experiment, 72% of dogs yawned in response to a human yawning. This also goes for humans, but is much more likely to happen when it’s the yawn of a person your dog knows. The University of Porto experiment showed that familiar yawns triggered contagious yawning in dogs four times as often as yawns from strangers. You’ve probably seen your own dog twitching, barking or whimpering in their sleep. It usually isn’t any kind of discomfort, they’re just dreaming. Research shows that this behavior appears during REM sleep, along with eye twitches behind the eyelids. Smaller dogs tend to dream more than larger breeds. Chihuahuas, for example, tend to dream more often during the night, with a new dream every ten minutes. Some dogs may even have nightmares and can wake up frightened. For unknown reasons, puppies and senior dogs tend to dream more than middle-aged dogs. Cats are more sensitive to the texture of their food rather than its taste. While most dogs will happily chew on anything they can get their paws on, cats tend to be more discerning. Not only that, they can be very fussy eaters – some of them will only eat cat food that is either dry or wet, or may even need to be fed by hand. If your cat is particularly fussy and you are concerned about their health, nutrition or weight, it may be best to consult your vet prior to making any changes to their diet. It’s much more common for dogs to be trained, but cats are very capable of learning to follow an owner’s commands. Just like dogs, cats are motivated to do things that benefit them. Cats especially like to do things in their own time, so to train them one needs to be really patient and consistent. One thing to keep in mind is that different cats can react differently to training – some might be very eager to pull off tricks and commands such as high-fives and rolling over, while others might initially get annoyed or ignore you completely. Adjusting for the temperament of your cat is the key to getting them to play along! 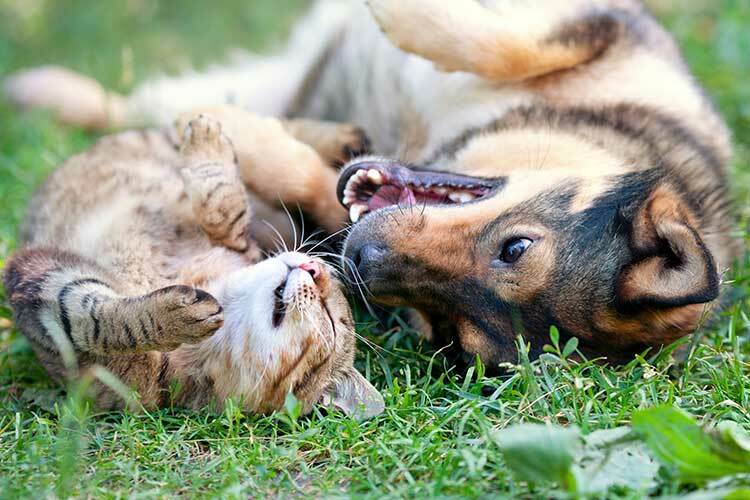 While it’s true that cats and dogs are very different – for companionship, stress-relief, and general wellbeing – both cats and dogs are great. The calming effects of pet ownership have been well-researched, and studies have shown that all kinds of pet owners are generally healthier and happier than non-pet owners. Lower blood pressure, faster recovery from illness, and more robust immune systems are traits common to most pet owners when compared to non-pet owners. Not to mention, the greater sense of emotional wellbeing and companionship. With all this, it’s no surprise that any responsible pet owner would want their pet to be taken care of at all times. Sometimes life gets in the way and we can become too busy to devote as much time and attention as we would like to our furry friends. Our highly-trained and professional pet nannies are prepared to assist you if you need help caring for your pets in your absence. We can feed, water, exercise, walk, play with, clean up after, and lovingly care for your pets while you are at work or on vacation. Not only that, we can also do additional services such as watering your plants and making it look like your home is occupied while you are away. We’ll even give you daily notes of our visits and all the adorable things your pets do while you’re not around. 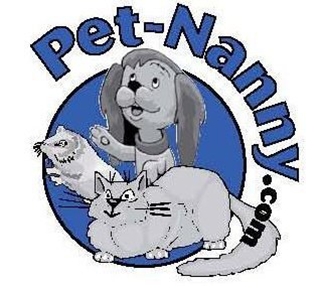 At Pet Nanny Inc. we make sure that all our nannies are properly trained and up-to-date with the latest knowledge about pet behavior and care in order to make sure that we can take care of all of your pets’ wants and needs. 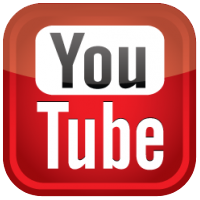 Get in touch with us at 734-981-6108 or you can use our online contact form and we will be in contact with you shortly.